What's the Purpose of Gutters? 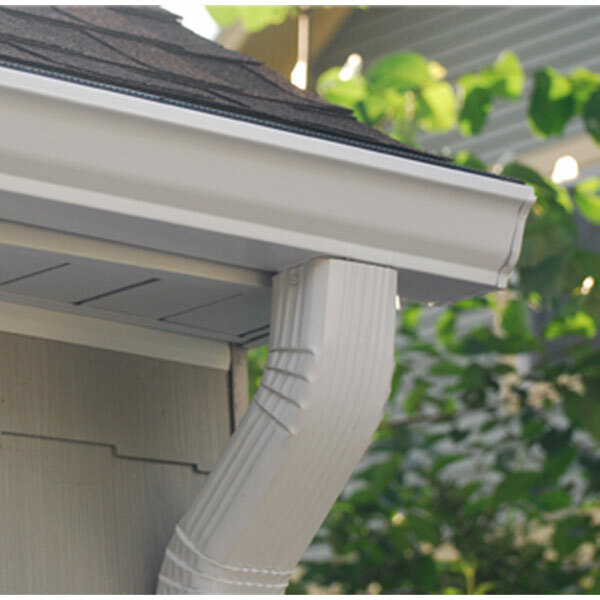 Gutters protect your home. They protect it from heavy rain water collecting around your foundation, causing it to swell. Once the water dries, it can cause the foundation to shift slightly. Much of this over time, can begin to make cracks in your foundation. This can also cause basement leaks. Water damage in basements can cost up to thousands of dollars to repair, and foundation damage, could be even more. Gutters are a very simple and cost effective tool to protect your home and prevent you from having to pay thousands of dollars in repairs.